The Bedwyn area is blessed with some beautiful church's, please join the congregation of at least visit these wonderful buildings. 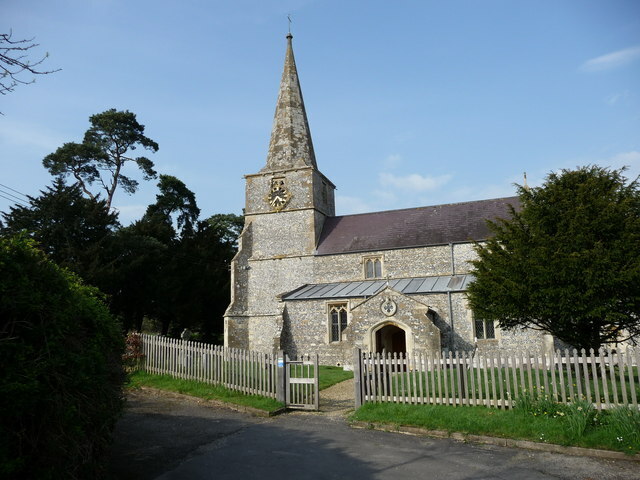 This "Victorian gem" of a church serves a scattered community in Savernake Forest. It was built in 1861 by the Marchioness of Ailesbury in memory of her mother, to serve the family estate and their household in Tottenham House. 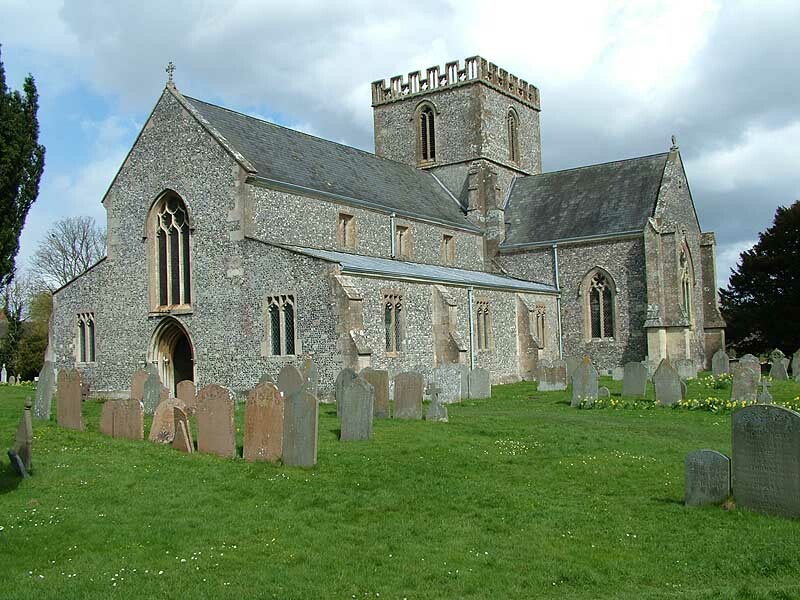 The church was severely damaged in an accidental explosion at the end of the Second World War, and was restored to use in 1952 by sealing in the arches of the north aisle, which is now a pleasant meeting room.